SH89707 was successfully added to your cart! SH89707 could not be added as a favorite. Please make sure you are logged in. 7" wide, 1/4" thick, 47°, 1-3/4" hole spacing, 7/16" bolt holes. 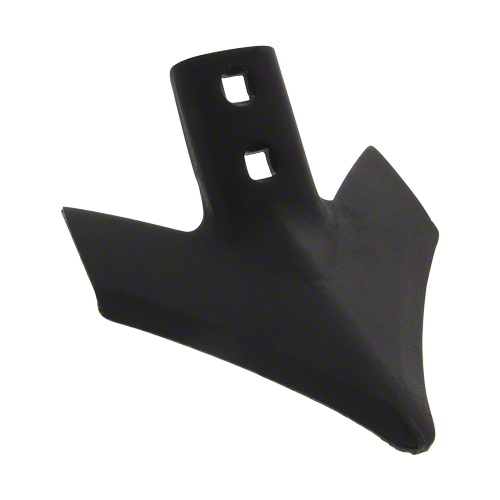 Ultrawing bolt-on sweeps with elongated nose for excellent soil penetration, designed for durability without excessive soil lifting. Maintains original shape and width for the life of the sweep. Made in USA. 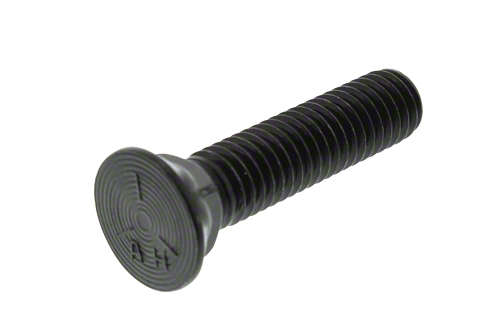 Use with 7/16" plow bolt (PB716112 or PB716134) on Brady (late), Brent, Bush Hog, Case-IH, Crustbuster, DMI, Great Plains, Hesston, Hiniker, IHC; John Deere 1050 s/n 1851 & up, 724, 726, 960, 980, 985, 1060, 2200, 2210, 2310, Kent; Kewanee 380, Krause, Landoll, M & W, Massey Ferguson, New Holland, Sunflower, White, Wil-Rich. 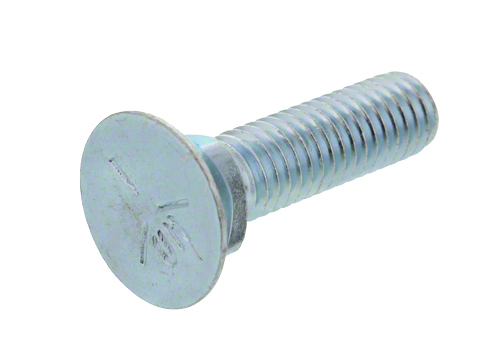 Use with 3/8" plow bolt with 7/16" head (BH38112) on Case, C.C.I.L, Culkins, Glencoe, Kewanee, Krause, Morris, Multiflex, Taylor, Versatile. 7/16" plow head, 3/8" threads, 1-1/2" length.